At Gecko Sports Equipment if we can refurbish an item we will, making us a far more economical choice. 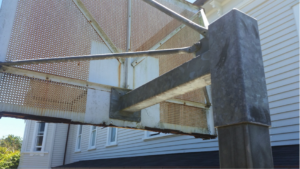 When we had an enquiry regarding an old rusted backboard at a home premises, we sent our team along for the free initial quote so that we could see what we had to work with. 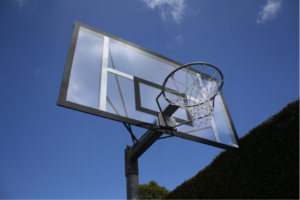 The client was hoping to re-use as much as possible to keep her costs low, we went through her backboard options and she decided to go ahead with an acrylic backboard. 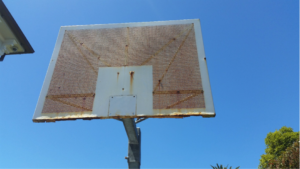 The quote was given the same day and after approval we went ahead that week to remove the old worn down backboard and take it away. 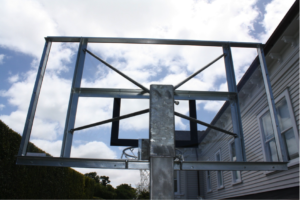 We custom built the clients backboard and came back shortly to install a backboard that is now fit for any basketballer and followed the standard regulations for basketball backboards. 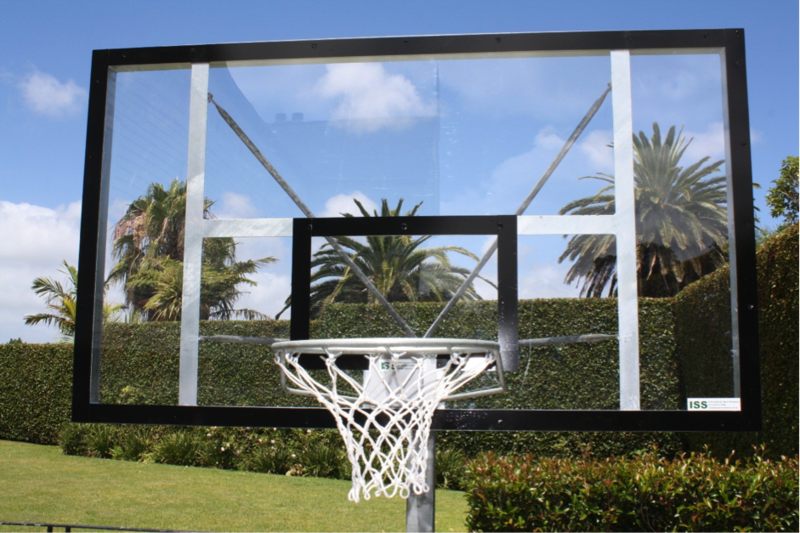 Acrylic backboards are strong, long lasting and perfect for outdoors and indoor use. As you can see the final result was superb! Need to replace your existing equipment?